can be inhaled through the mouth and exhaled through the nose for half a minute. It is applied directly on sores, rashes and insect bites. Add a few drops to your bath water to feel invigorated and refreshed. Soak your sore feet in a basin of warm water with 4-5 drops of this oil for relief. 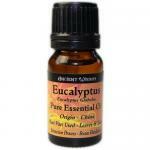 A few drops of oil in a diffuser is said to kill germs and airborne bacteria, a good idea for a sickroom. 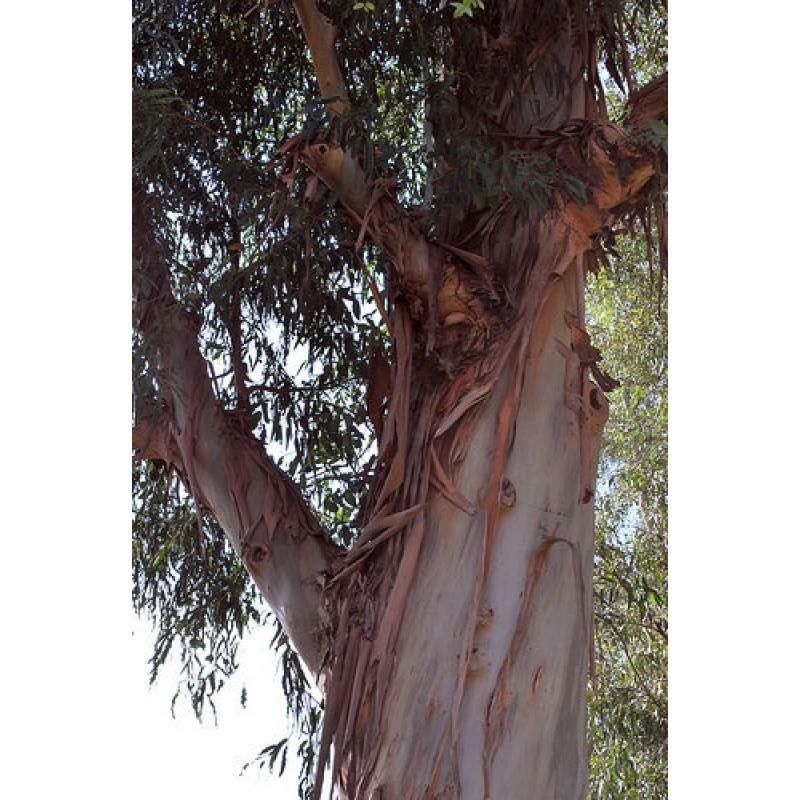 Eucalyptus essential oil is for external use only; always consult an authorised practitioner when using it as a health remedy. 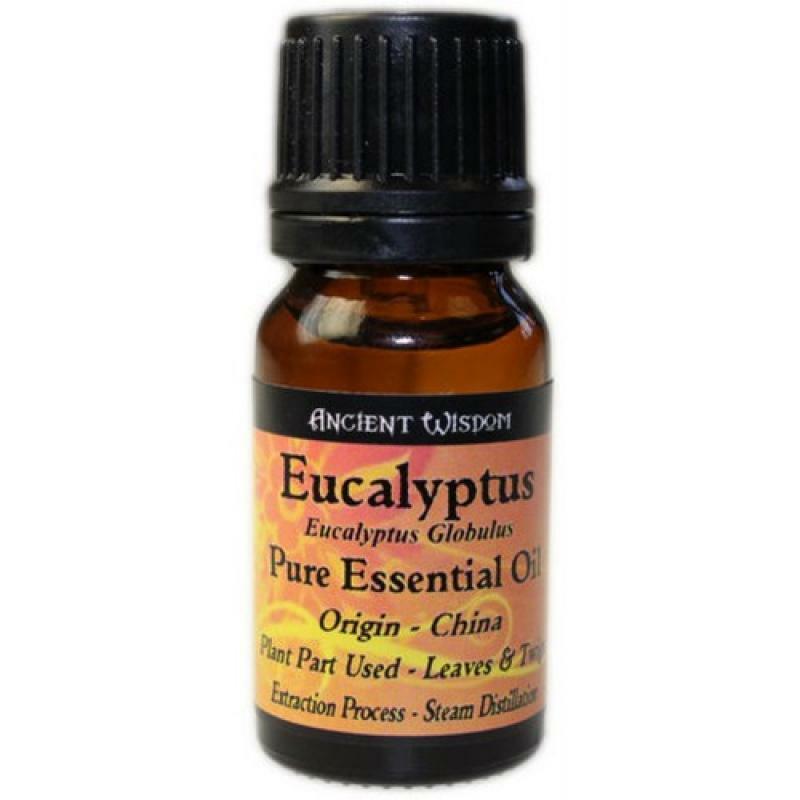 Essential oils have been understood to have played a role in healing in ancient times in Egypt, China, and other parts of the world. They are said to be the oldest form of medicine and cosmetic, since they are distilled from plants, not involving complicated processes or machinery, but an art nonetheless. For their healing and aromatic properties, they were considered more valuable than gold to the ancients. 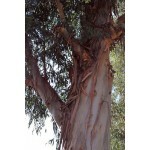 Sandalwood Amayris (Amyris Balsamifera) Essential Oil Amyris essential oil is also called West Indi..